Make your event more special, your gifts more thoughtful, and celebrations more memorable. * We ship out within 3-5 working days for all quantities. **Above prices are exclusive of 6% GST. 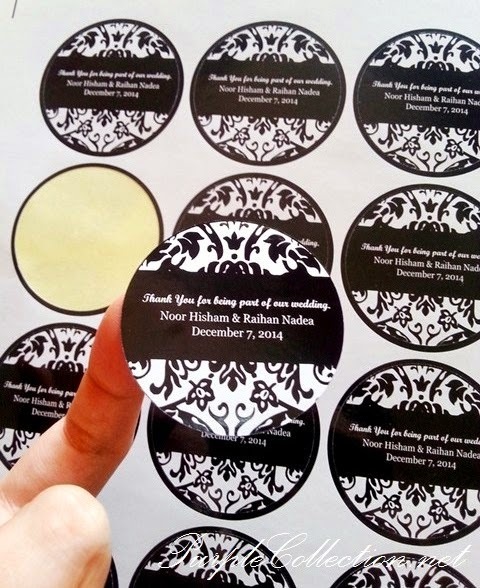 * The white area in the design will show transparent at the final sticker. 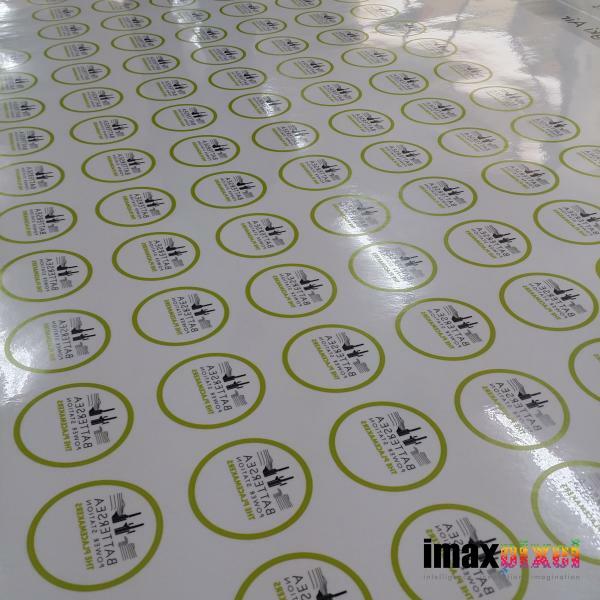 Save time and money by labelling your products with your very own stickers A great way to show information and increase brand awareness. West Malaysia East Malaysia Singapore Starts from RM8 Starts from RM15 Starts from RM24 Combined shipping is available and charged according to total weight. 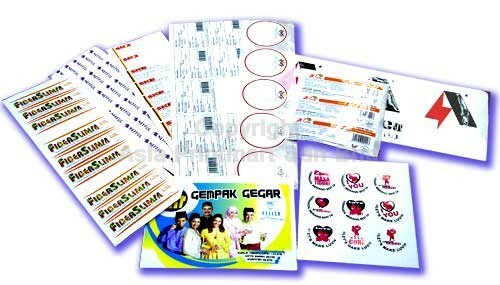 *All the above conditions are accurate provided stickers are used on a solid, even surface. **The white area in the design will show transparent at the final sticker. 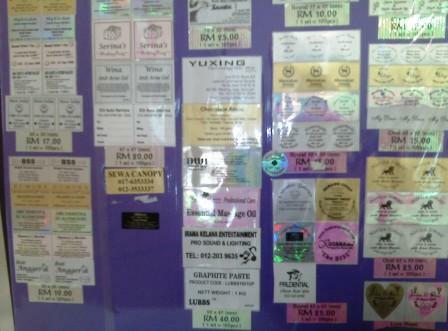 We provide one-stop sticker label printing solution in Malaysia since 2003. 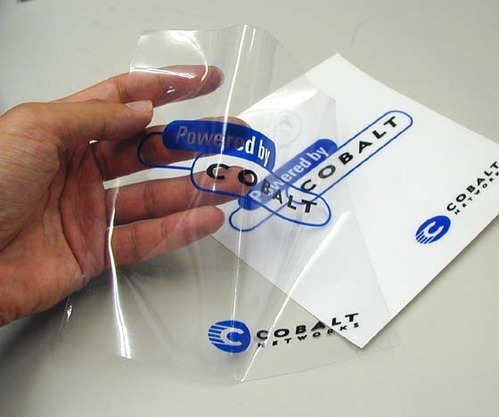 We provide 3 easy step ordering online for sticker label printing and car window sticker. 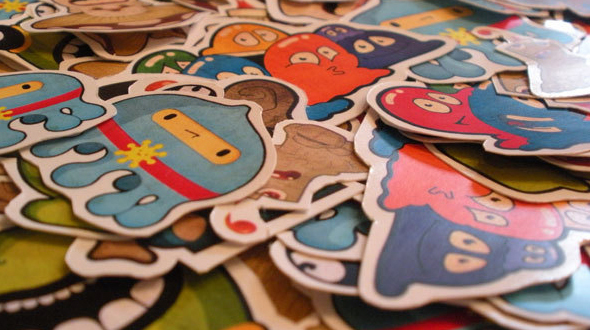 Our sticker label available in custom size and shape. 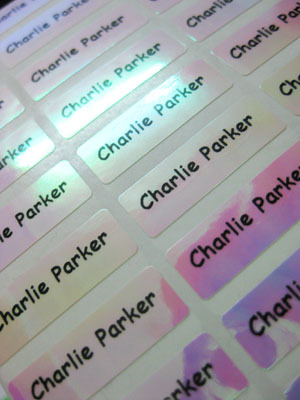 Any application that need to label their product, our sticker label printing is the right product.